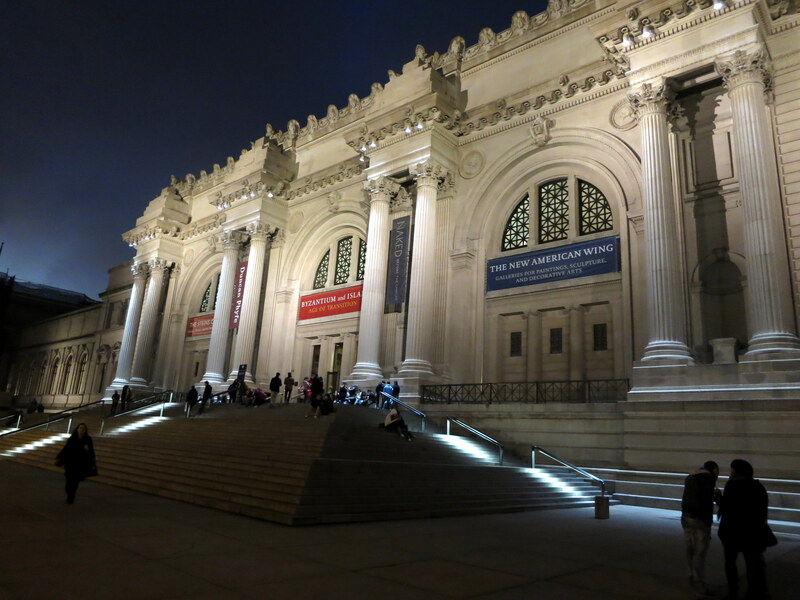 As a member of the Met (fancy, I know), I have never really used the perks of the membership. Truth be told, I got the membership in order to go to the annual Young Member’s Party as it is a chance to dress up and sip some bubbly on the rooftop overlooking the Central Park. But a couple of friends and I got intrigued by a French-inspired menu and so we decided to pay a visit to the Member’s Dining Room for dinner one weekend. The dining room to me is quintessentially old school. 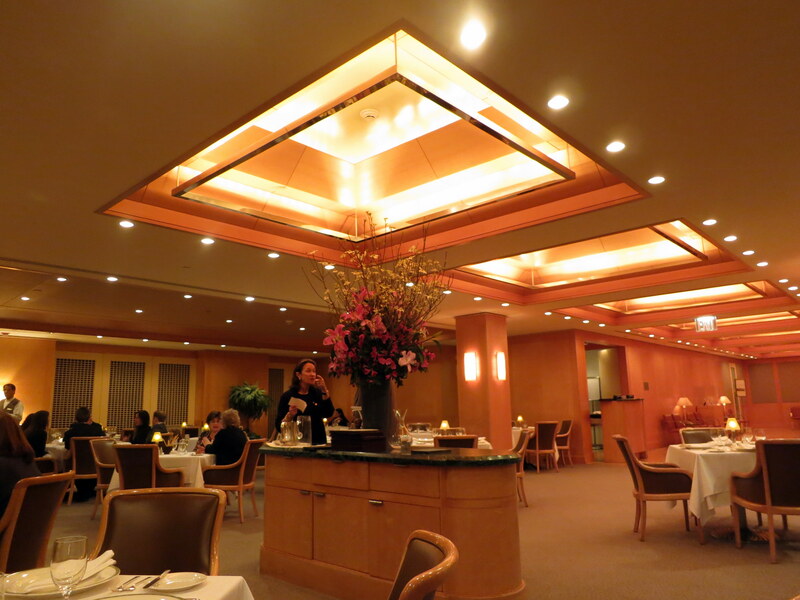 The walls are paneled in wood, the linens are white, chairs upholstered. It’s not dimly lit like the trendy cavernous restaurants downtown. And the clientele is understandably older as well. This, however, did not deter us from going or having a great time. 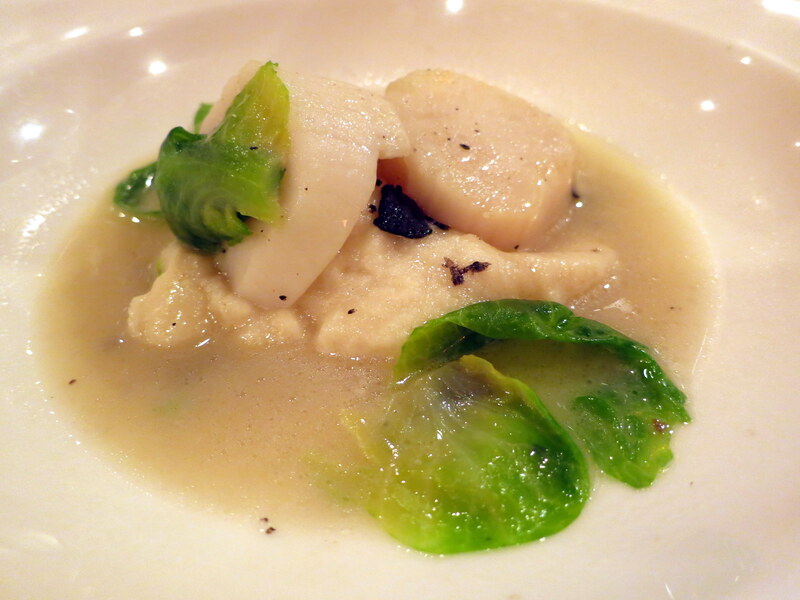 A Prix Fixe inspired by The Steins Collect: Matisse, Picasso, and the Parisian Avant-Garde. This menu features dishes served from the Left Bank to the Champs-Elysées at the bohemian haunts and home of Gertrude Stein and Alice B Toklas. Now onto the meal. The food, as I expected, was excellent. Every course was flavorful and satisying. 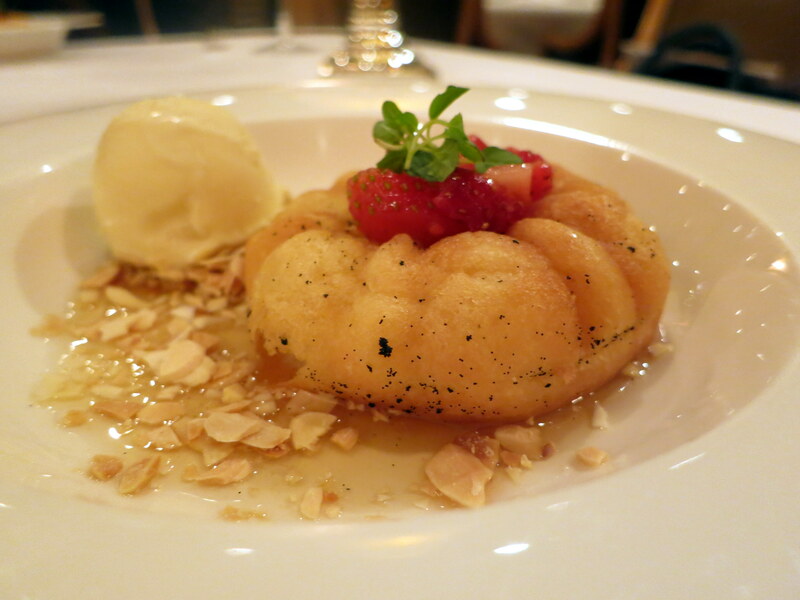 I was not a huge fan of the dessert, however, but I do tend to favor savory over sweet anyway. 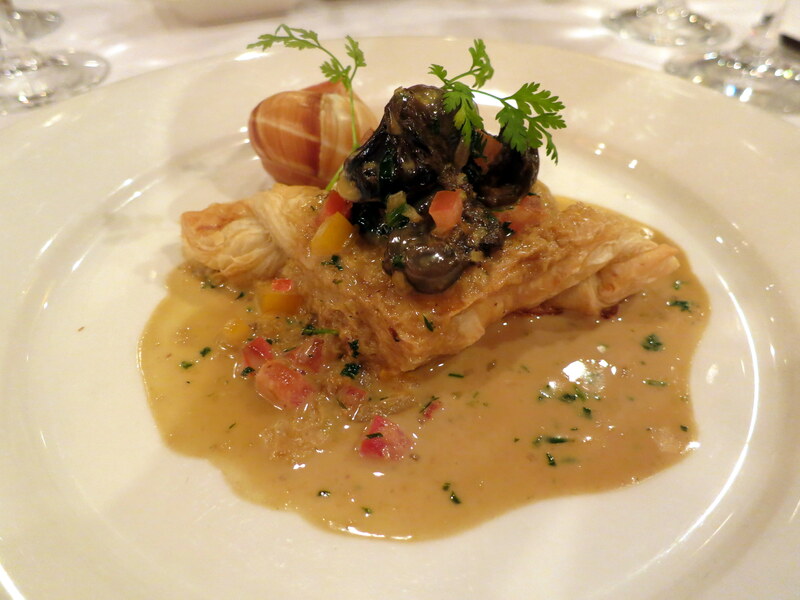 I haven’t had escargots in a while; loved them on top of the flaky phyllo dough but you can’t really go wrong with these buttery, slippery little suckers. I realize my quail looks a bit suggestive, but hey, the theme is Paris in the 1920’s and so it’s kind of apropos. 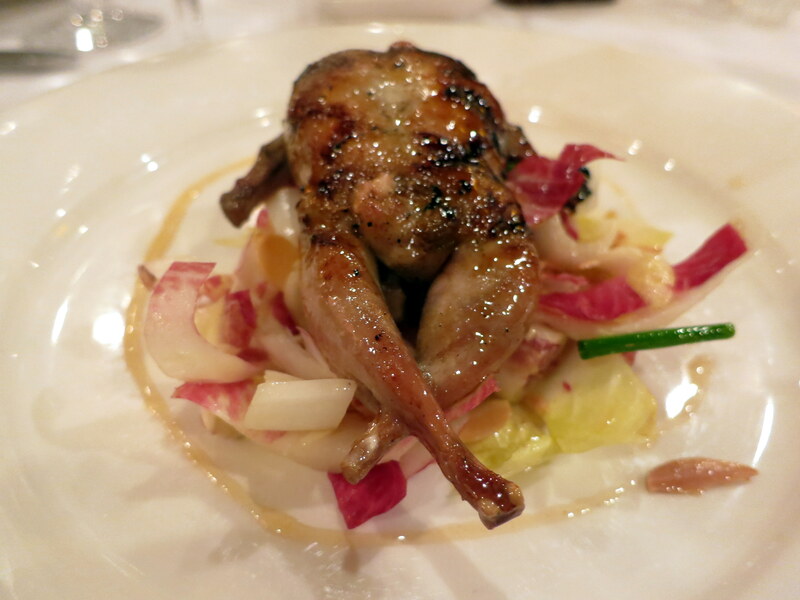 I absolutely adore quail, especially the one at L’Artusi, and this preparation of it while on the bed of endive was delightful.